2822 Colt Road sits atop the hill in the beautiful Rancho Palos Verdes and demonstrates a new level of contemporary luxury in the South Bay and Palos Verdes area. Brand New Construction with seamless indoor, outdoor living at its core, the home offers uncompromising amenities for an elevated lifestyle. With incredibly distinct design, the home grants a private, compound layout boasting intimate guest suites, a pool house and in-law’s quarters, separate from the master suite. 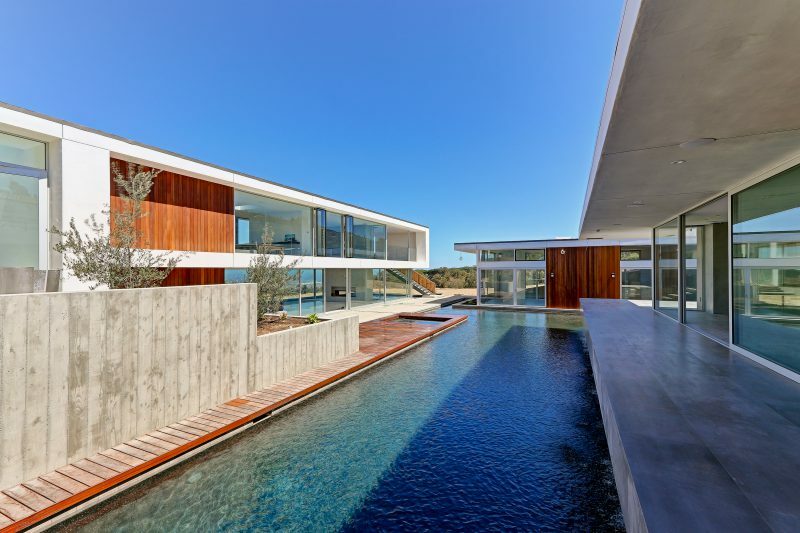 Resulting in 5 bedrooms, 7.5 bathrooms and 7,500 square feet of living space, this custom estate is also the first “green” residential project in Rancho Palos Verdes. 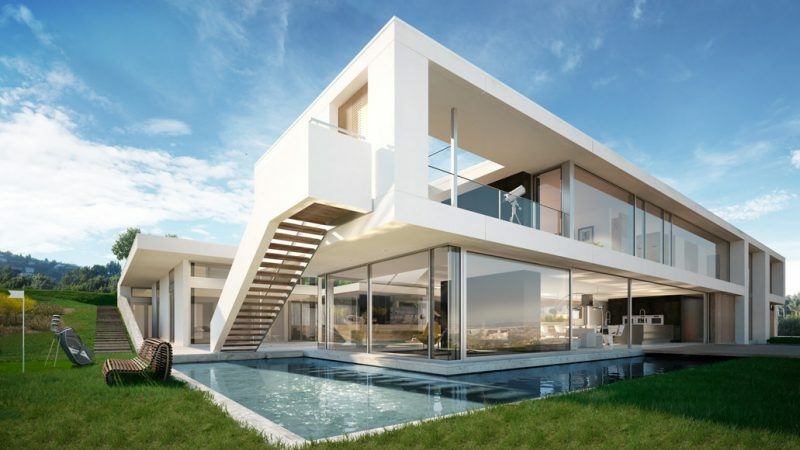 Perhaps it is the low-lying lap pool surrounding the home, added to keep the glass walls cool, or maybe the dazzling, panoramic views from every room of the ocean, harbor, canyon, hills, and mountains, that keeps us in awe. No, in reality, it is not one particular detail, but the elegant symphony of a simplistic, nature-inspired, design paired with refined hand-picked finishes which makes the home truly breathtaking. A property like no other, you must see it for yourself to believe such distinct beauty exists. View the property video below to get a sneak-peek of the home!